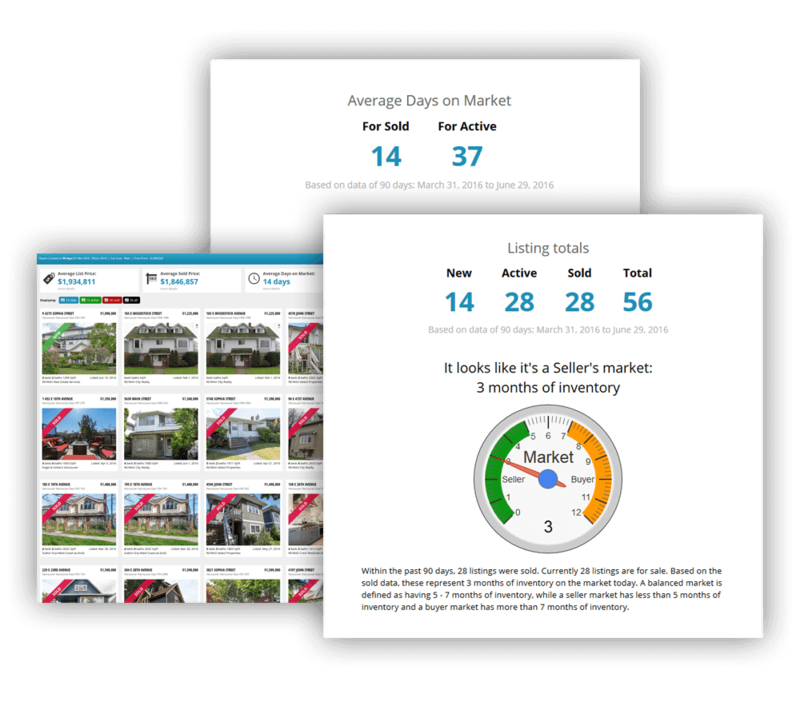 GET BOTH recent SOLD prices & recent LIST prices of comparable real estate in Greater Vancouver. Until a recent 2018 supreme court decision, this was not publicly available in Canada. Just click “Get it Now” and enter a neighbourhood OR draw an area on the map. HINT: You can also go to TOP MENU –> NEIGHBOURHOODS to select from a list of neighbourhoods.